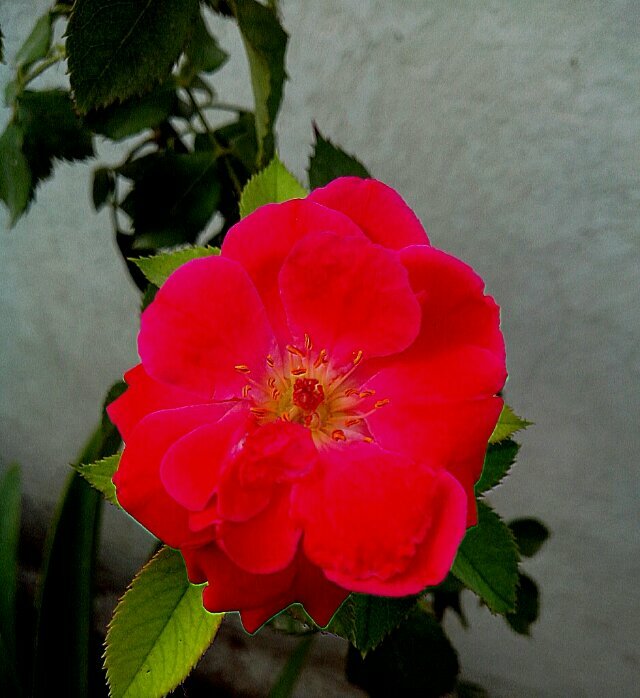 There is no day better than to be greeted by a freshly bloomed rose, in the morning. A reminder of continuity of life. A fresh beginning without conditions. Something so rare. This entry was posted in Emancipation, Life and tagged Good morning, Rose. Bookmark the permalink. The lovely rose, alone, was such a “word fitly spoken.” And the whole post was lovely. “Brevity is the soul of wit” and I need to remember that myself. Thanks again.